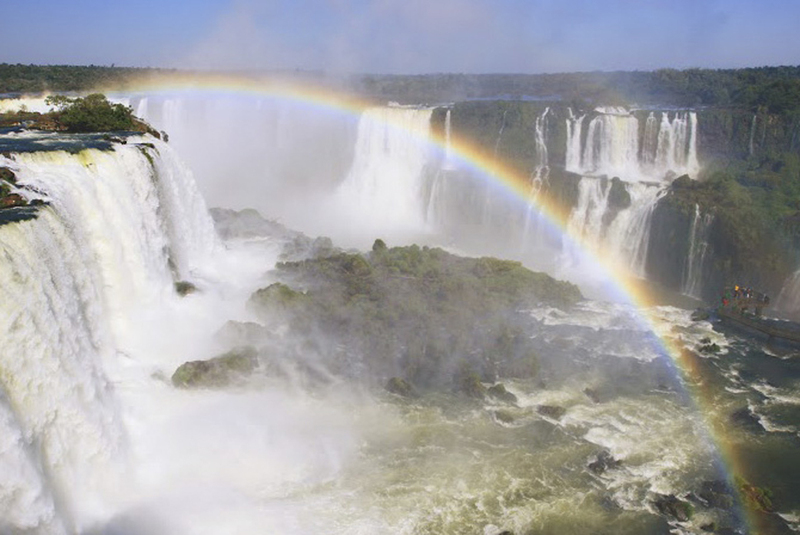 It was not by accident that the falls of the Iguaçu River ended up selected as one of the New Seven Wonders of Nature. 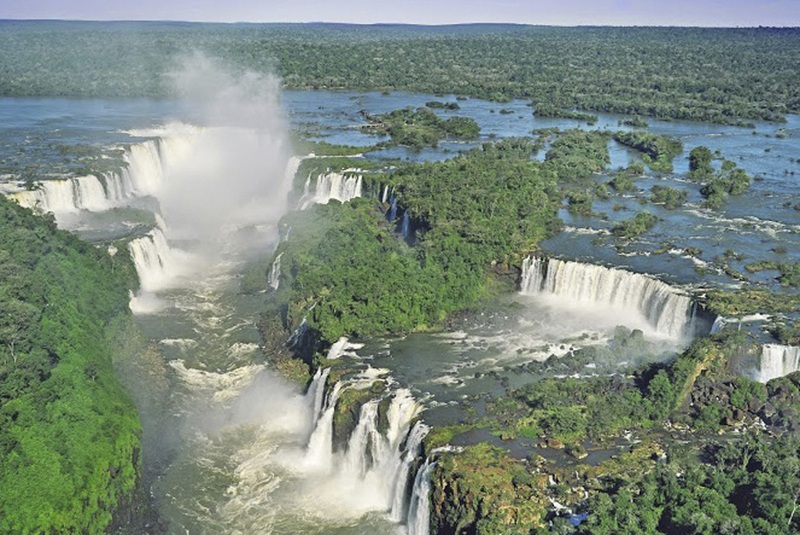 Listed as a World Heritage site, it hosts a set of 275 stunning waterfalls that can reach up to 295 ft height. 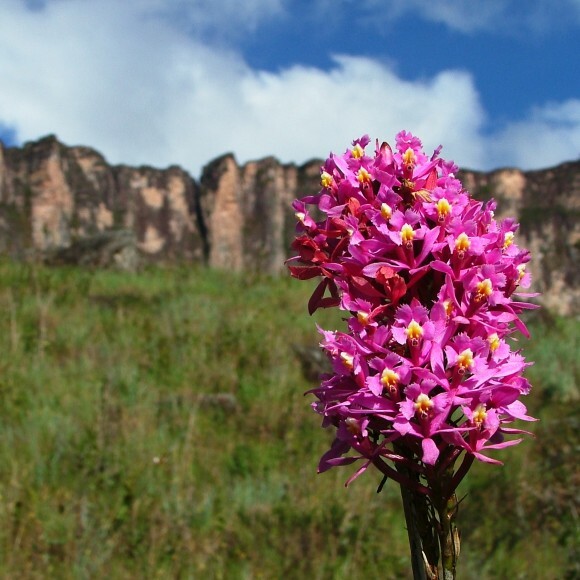 To enjoy the wonderment, visitors from different parts of the world travel to the tri-border region that limits Brazil, Argentina and Paraguay. There are many ways to contemplate the falls. Within the Parque Nacional do Iguaçu, main options are the viewpoint and the panoramic walkways that run along a stretch of three quarters of a mile. From there, helicopter and boat rides are also available. The boat is more a kind of a dinphy boat that comes very near the falls, being able to unveil surprising viewing angles. It is also possible hiking and biking through trails that reveal local flora and fauna, as well as rafting, rappelling, tree climbing and climbing, always having the falls as a background. The Brazilian side of the park offers the best view of the falls, but the park in itself is mostly located in the Argentine side. 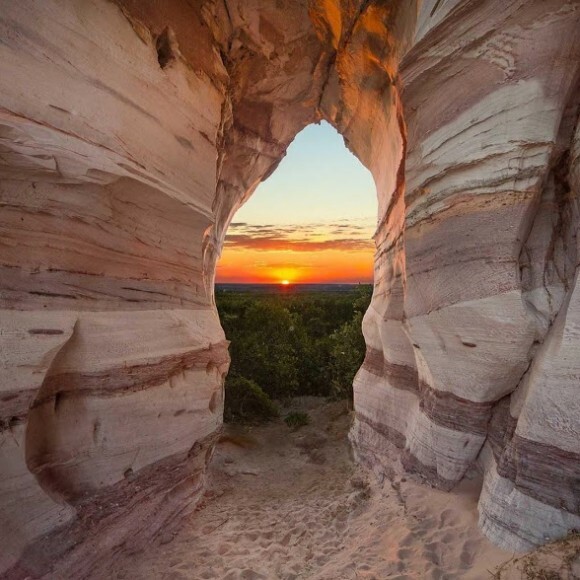 Therefore, it is worth crossing the border to discover the charms of the other side. 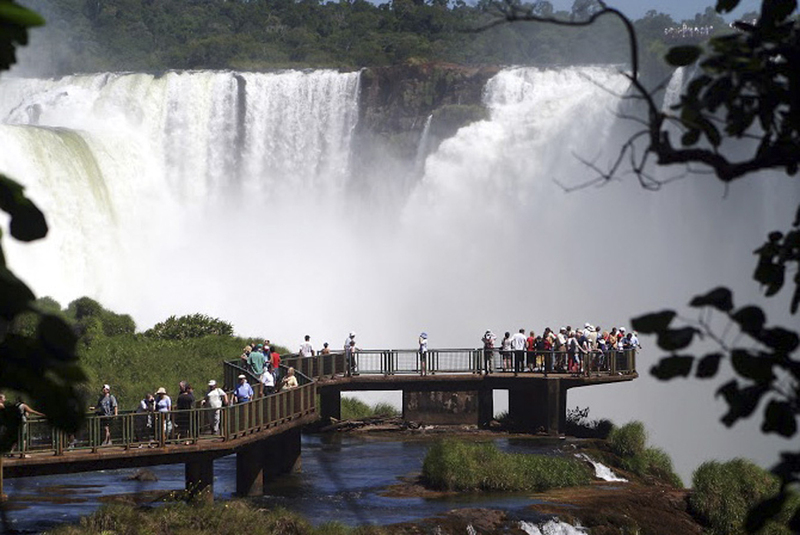 In the Argentine part, there are even more walkways in which travelers can almost walk on top of the falls! Argentina also hosts a fall that maybe is the most impressive of the whole set, a 295 ft height one called Garganta del Diablo. 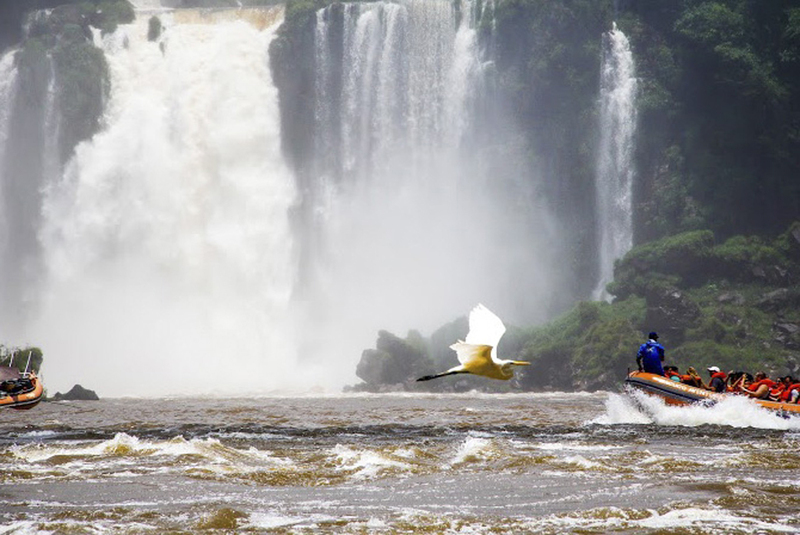 Iguaçu Falls have many other attractions that surprise visitors. One of them is the Parque das Aves, a bird park that shelters about 130 species. 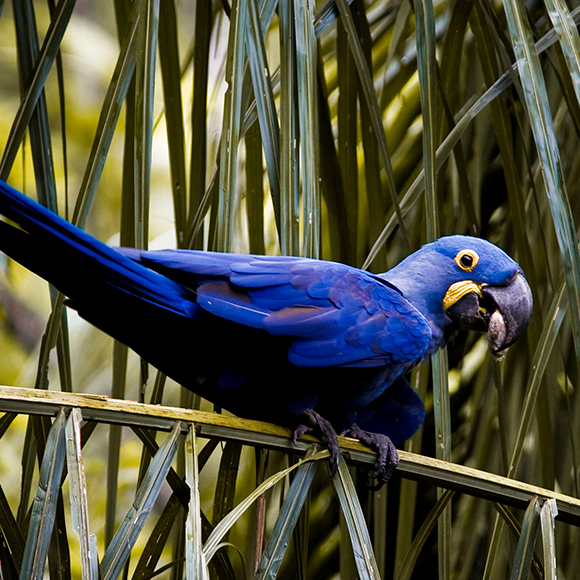 They fly very close to the public, as visitors can have access to the aviary. The highlight of this attraction is the visit to the enclosure of the blue macaws, birds that pose unceremoniously on tourists’ shoulders. 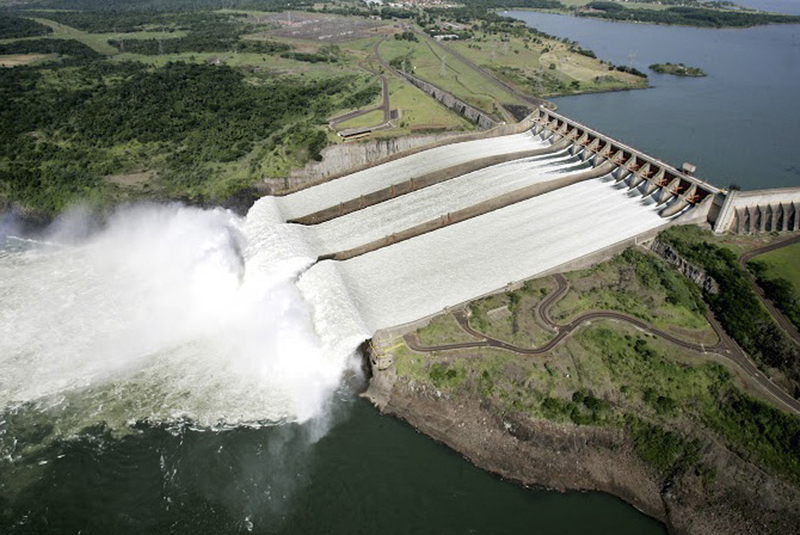 Another attraction is the Itaipu Hydroelectric Power Plant, a feast of engineering representing the intelligence and capacity of mankind. In the sightseeing tour, visitors can see a dam of 643 ft height and 1.5 mile length – the second largest in the world. A special circuit guides visitors through internal areas of the power plant to get to one of its turbines. On Friday and Saturday evenings, the dam is illuminated for a sound and light show during night visits. Itaipu also hosts the Refúgio Ecológico Bela Vista, a place of refuge created to receive animals stranded by the construction of the Lago de Itaipu, a lake in which nowadays species like the broad-snouted caiman and over 900 types of plants find their habitats. 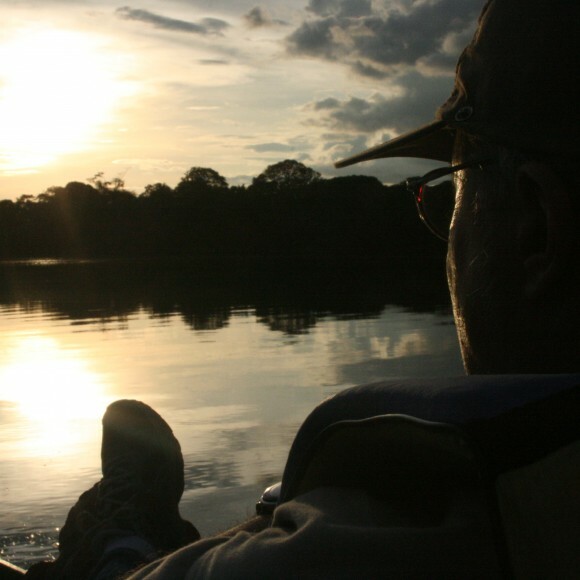 We offer unique tours to Foz do Iguaçú, adapted according to the interests and profile of each group. Please contact us so we can elaborate special tours for you.